FREE Property Check Service Estimates! Cape Cod Alarm & Security » Property Check Service » No contract, exterior house and property check for assessments of problems, reported issues, storm damage, or verification of completion/progress of services contracted with third-parties. 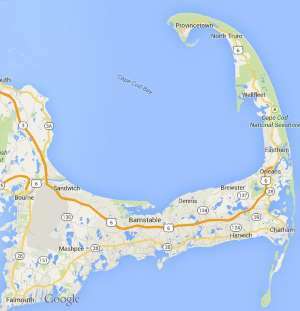 Free estimates from local Cape Cod property check service companies. Get quotes on your property check service project in Barnstable, Brewster, Bourne, Chatham, Dennis, Eastham, Falmouth, Harwich, Mashpee, Orleans, Provincetown, Sandwich, Truro, Wellfleet or Yarmouth, MA. No contract, exterior house and property check for assessments of problems, reported issues, storm damage, or verification of completion/progress of services contracted with third-parties. We are looking for someone to check on our weekly rental during turnover Saturdays. Making sure all is in order, working condition, etc…. Do you provide this service?